Pixels Filling Squares 3.0 is the third installment in my internet famous series of games where you slowly watch pixels fill squares. 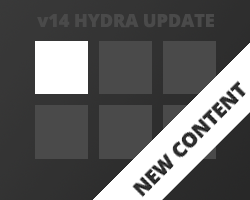 On a surface level it’s a relaxing game that’s aesthetically pleasing, but for those who stay with it longer, it presents a modern incremental/idle game with non-linear progression, grid-style skill tree with 100+ nodes and multiple prestige layers. The game about Pride and Accomplishment, this was my joke project made around Christmas/New Years 2017. 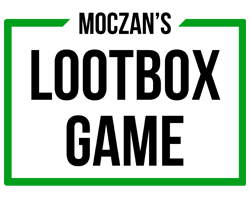 Started as a parody of all lootbox controversies, ended up being a massive dump of inside jokes mainly from our Discord community. The game was buggy as hell because it was only my second Unity project, ended up with a lukewarm reception from the wider audience, but was celebrated by the community and was a great networking tool. Started a tradition of end of the year joke games. 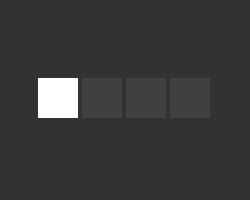 Pixels Filling Squares DX was my first HTML5 game after abandoning Flash (rest in peace). 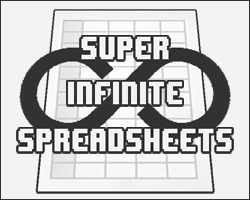 It’s a sequel to Pixels Filling Squares that introduced a lot of mechanics that shaped future PFS installments like multi-tiered skill tree and challenges. This was my most beloved game for a very long time, but due to some wrong design decision, the game power crept into a lot of technical debt which initiated the last reboot of the game (Pixels Filling Squares 3.0). 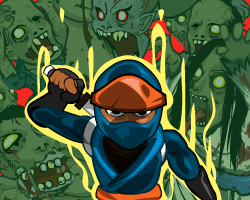 My last Flash game and first try at a strict deadline (one month project). 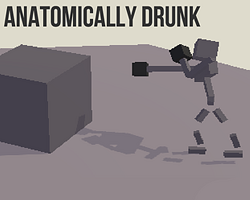 It’s an uncomplicated incremental/RPG blend with not a lot of testing done, so it’s kind of broken. 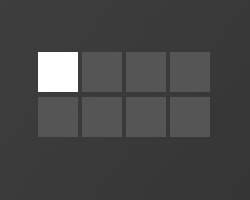 Pixels Filling Squares was my first take on a simple, minimalistic and aesthetically pleasing incremental game. While simple and not well balanced the game garnered a lot of positive comments which led to PFS franchise letting me become a full-time game developer almost a year after it’s initial release! 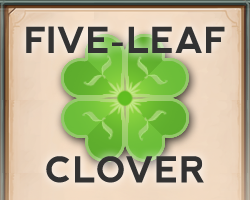 Re-release of Five-Leaf Clover that added a lot of mechanics and systems to the game, creating almost endless gameplay. My ‘comeback’ to making games after taking almost a year break since the last project. 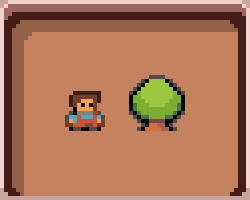 Game based on a simple prototype posted on r/incremental_games, an idle/incremental game about breeding clovers with different-colored leaves. 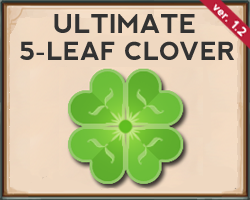 No actual five-leaf clover in the game tho. First re-release of my previous game, also one that started the tradition of mocking other prevalent re-release naming conventions. The game had both minor mechanical and visual improvements based on the prior release also fixing some issues and allowing for smooth endgame progression. My first attempt at ‘real’ incremental game, I disliked the ‘territory’ system in Swarm Sim and decided to make my own game just like that but without it. 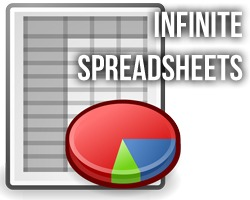 While much simpler than it’s inspiration, it started my long journey into incremental games. 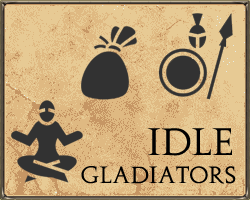 My first take on the Idle genre, it is a short game about managing school of gladiators. Idle Gladiators 2 is still the most anticipated fantasy sequel. 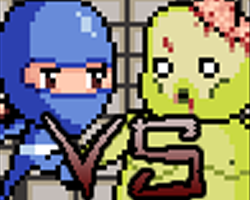 An excellent looking dull sequel to Ninva vs Zombies! 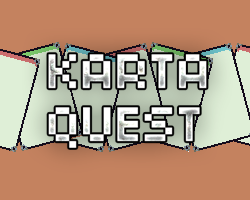 My first ever released game! My entry to LD 42 game jam, theme ‘Running out of space’. My main goal for LD42 was to make a 3D game and finally take a stab at some audio. I’m quite happy with the overall result and amount of work/polish I’ve managed to achieve in 48 hours! 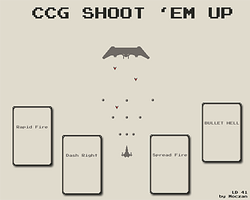 My first game jam entry ever, for Ludum Dare 41, theme ‘Combine 2 incompatible genres’ during which I’ve successfully managed to create a collectible card game shoot ’em up!